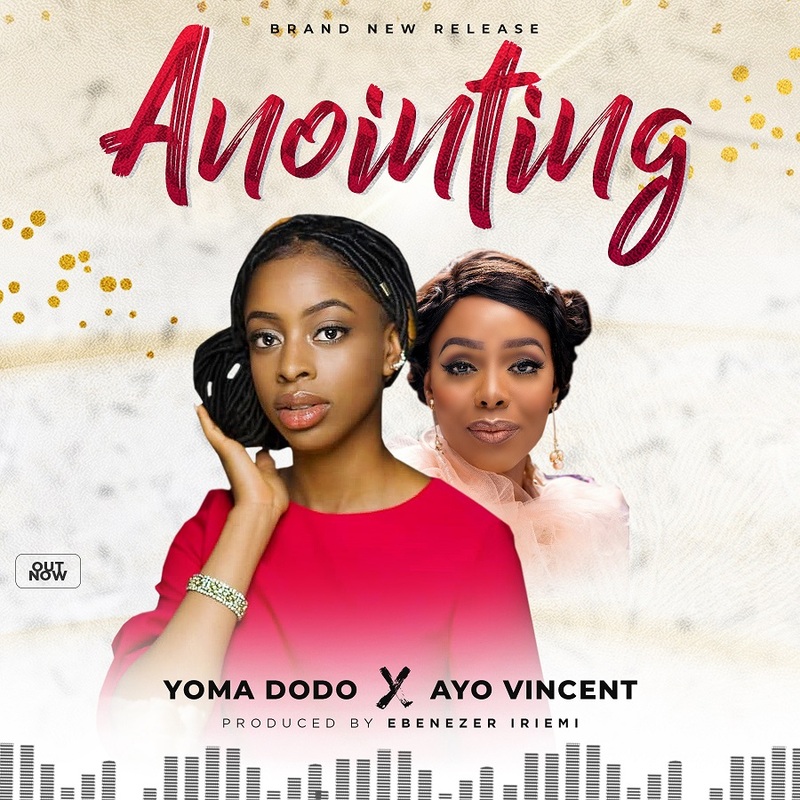 After a long hiatus since the release of her album, “Don’t Doubt The Lord” in 2017, Yoma Dodo returns with a new single, “Anointing” a soulful song of surrender and worship to God. The soul-lifting worship piece features a superbly simplistic chorus that is sure to resonate in the hearts of every listener. Yoma enlisted the expertise of her music mentor and role model, Ayo Vincent on this song.